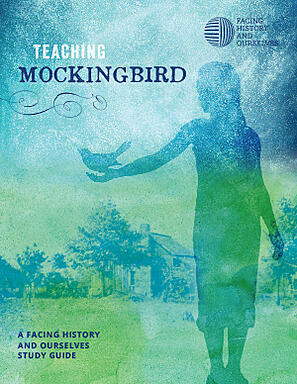 Download a free excerpt from our Teaching Mockingbird study guide! How can teaching To Kill a Mockingbird through a contemporary lens help students make connections between history and our world today? Our Teaching Mockingbird study guide approaches the characters and setting alongside an analysis of morality and the choices people make in difficult times. The guide will help you address these threads in your classroom by integrating historical context, documents, and sources that reflect the African American voices absent from Mockingbird's narration. Want more? Skip the excerpt, and get the full Teaching Mockingbird guide.